Savvy Spending: Walmart: Seiki 60" 4K Ultra HD Smart LED TV for just $323 shipped! Walmart: Seiki 60" 4K Ultra HD Smart LED TV for just $323 shipped! Check out this deal on a big screen TV! 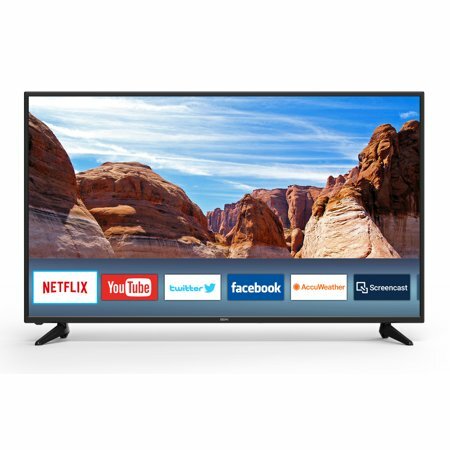 Walmart has the Seiki 60″ Class 4K Ultra HD Smart LED TV for only 329.99 shipped (regularly $599.99)! Plus, you can get 2% cash back ($6.60) in your Top Cash Back account simply by clicking through them to get to Walmart!